The scooter market is booming in India – with scooter sales exceeding the motorcycle sales. 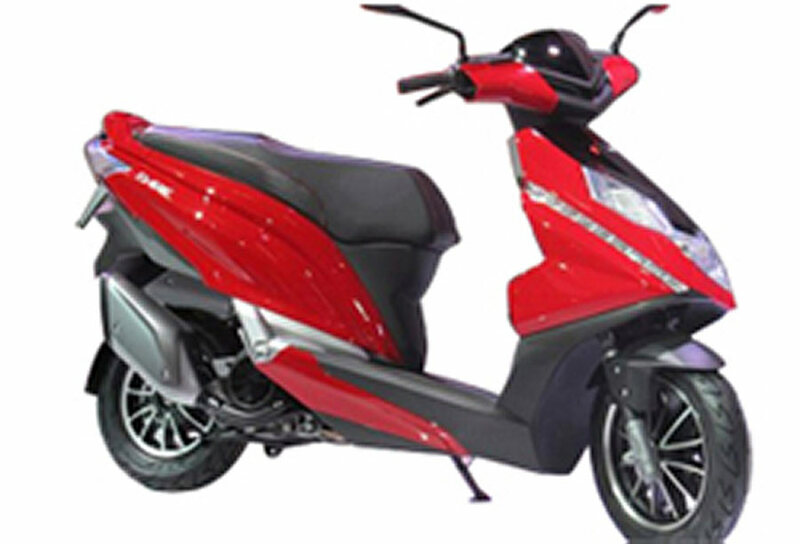 Although late to competition with Duet and Maestro Edge, Hero MotoCorp is now getting ready with their next scooter. To be called as “Hero Dare 125“, it is going to be a 125cc scooter and the very first Hero scooter in this segment. The very first prototype version of Hero Dare was shown 3 years back at Auto Expo 2014 and now the company will be bringing its production ready Hero Dare by mid-2017 ( June / July). 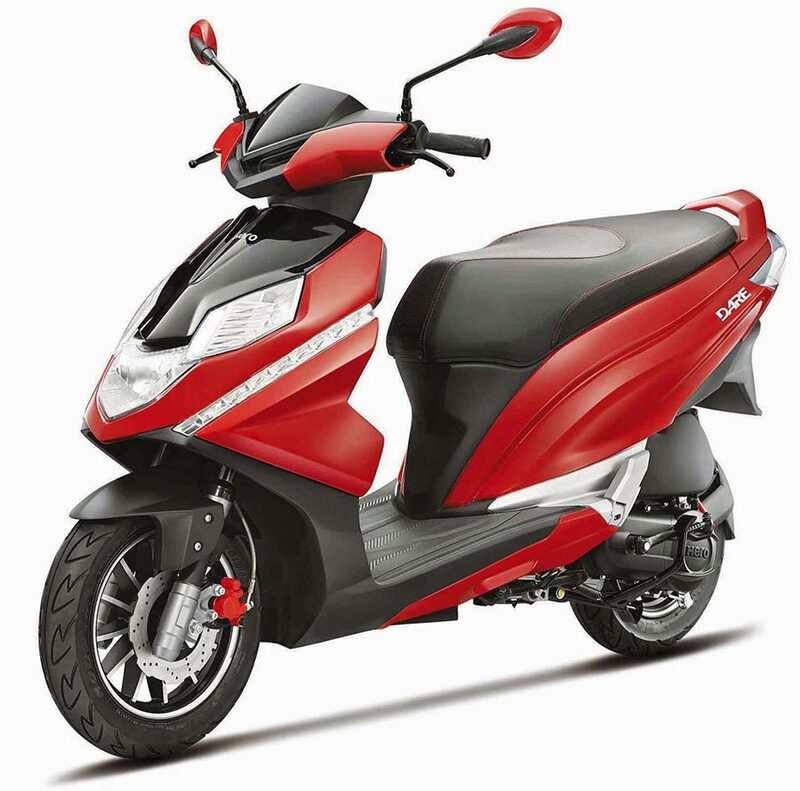 The upcoming new Hero Dare 125 will be competing against the popular Honda Activa 125 and Suzuki Access 125. Also read: 2017 Suzuki Access 125 gets AHO feature and BS4 Engine. The all new Hero Dare 125 is going to be powered by 125cc. The engine is going to be a single-cylinder one churning out 9.5bhp of maximum power and 10Nm of peak torque. Hero Dare 125 will be getting a one-of-its kind V-matic transmission. The mileage of Hero Dare 125 is expected to be around 40 Kmpl. The ex-showroom price of Hero Dare is expected to be around INR 60,000. We will bring you more details about Hero Dare 125 once it is officially launched in India in June 2017.